When it comes to working with moms, Disney gets it. I mean they really really get it. As a blogger who works with different advertisers and brands, I can say a little bit about this. I don’t have much marketing experience in my background (Political Science for the win!) so I hesitate to talk about the topic of marketing. But as a professional in this space, I can speak to what works for me as a writer. 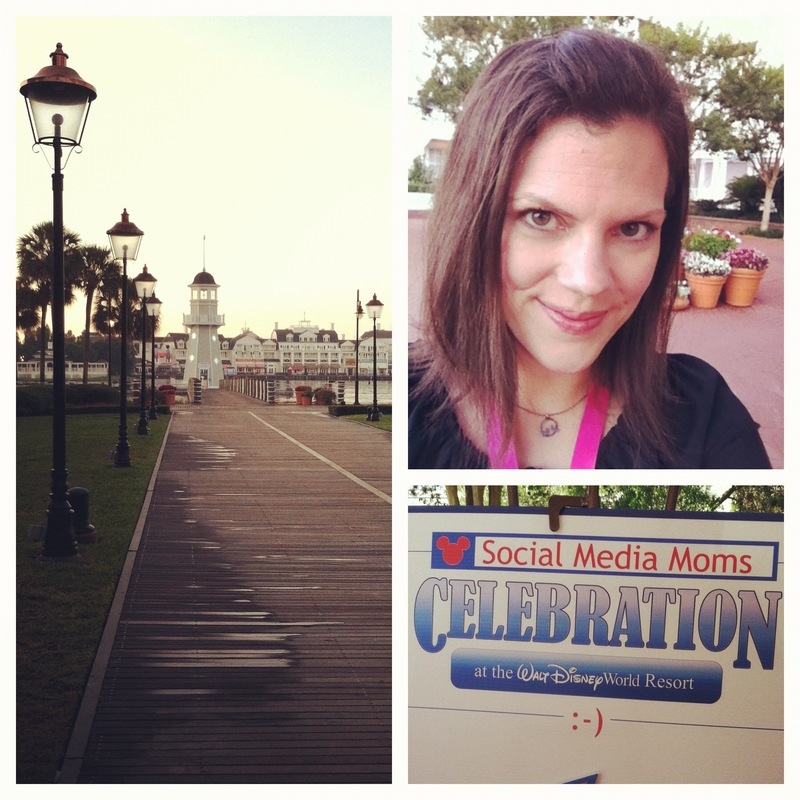 Attending the Disney Social Media Moms Celebration was like meeting that perfect match and suddenly realizing THIS is how it should be done. Because we are talking about Disney World, everyone who has heard of this conference wanted to be on the list. There is an air of mystery to it. And it’s a win win for the brand. I mean they have the magic built right into the product, so it’s almost too easy. But Walt Disney can only carry you so far. The team knew that they had to work to keep the magic alive and boy did they work! Buzz for this year’s conference started when last year’s invitations went out. While this trip is a conference, it’s also a family vacation. IN DISNEY WORLD. There are really no negatives to this situation. We were treated with thoughtfulness and respect all weekend. From power-strip centerpieces from Rayovac to a kid-friendly buffet at each family meal, no detail was left undone. The conference speakers appealed to many different aspects of blogging from image to balance to professionalism and yes, motherhood. I related more to some speakers than others, but I learned from each and every one of them. 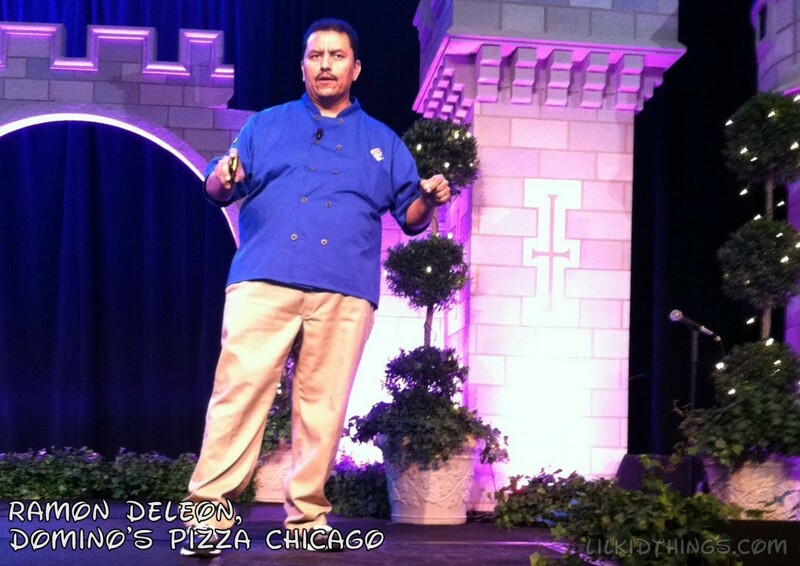 I was WOWED by Ramon Deleon, challenged by Peter Shankman, and inspired by Lisa Druxman to name a few. 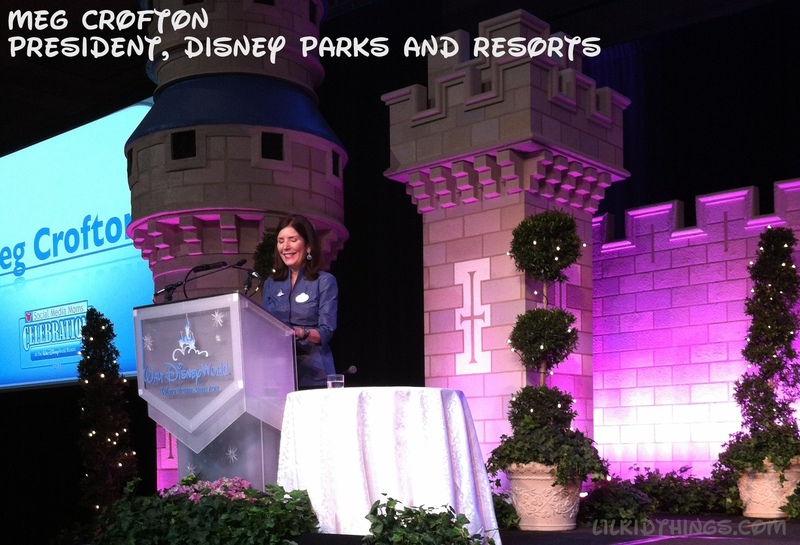 I felt respected by Disney’s passion for social media and their commitment to this group was made completely evident when Meg Crofton, President of Disney Parks and Resorts, walked onto the stage. I love Disney. Everything they do. The people, the culture, the Parks, the Resorts. They know what they are doing and they do it right….I felt very included in all of the events and did not think twice about being a Dad among so many Moms. In fact, it helped me meet more of you because I was in the minority. Disney respected each of us as individuals as well as a community. With our collective reach exceeding 15 million impressions each week, there was no question that this conference was full of influence. That said, we did pay to be in attendance, which meant we were there to learn. My fingers were flying across my keyboard for the entirety of our conference day. There was so much quality packed into our sessions that I couldn’t consume it fast enough. Yes, Disney is in the memory-making business and they excel at it. My 3 year old played until 9pm on the Yacht Club beach during the Pirate Party on the first night, which ended with us watching the Epcot fireworks show from a nearby bridge. Celebrating family, social media and friends was indeed a magical experience that I will never forget. We were treated to dinner and a tour of the the new Art of Animation Value Resort and my family will definitely be returning there in the future. Even down to the staff making balloon animals, we were treated like royalty. 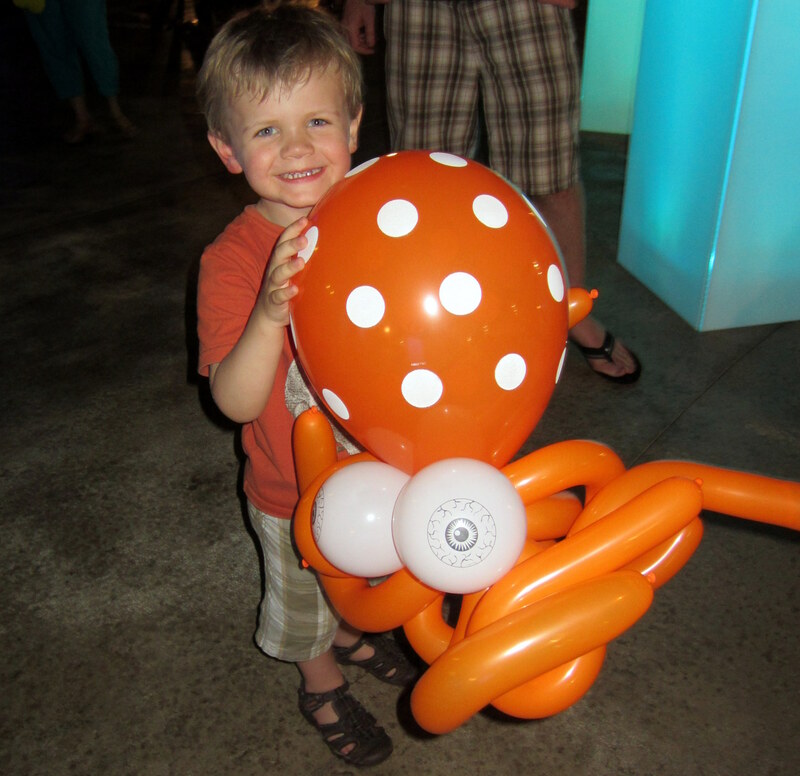 And if I do say so myself, Oscar walked away with the biggest, baddest balloon octopus I have ever seen. 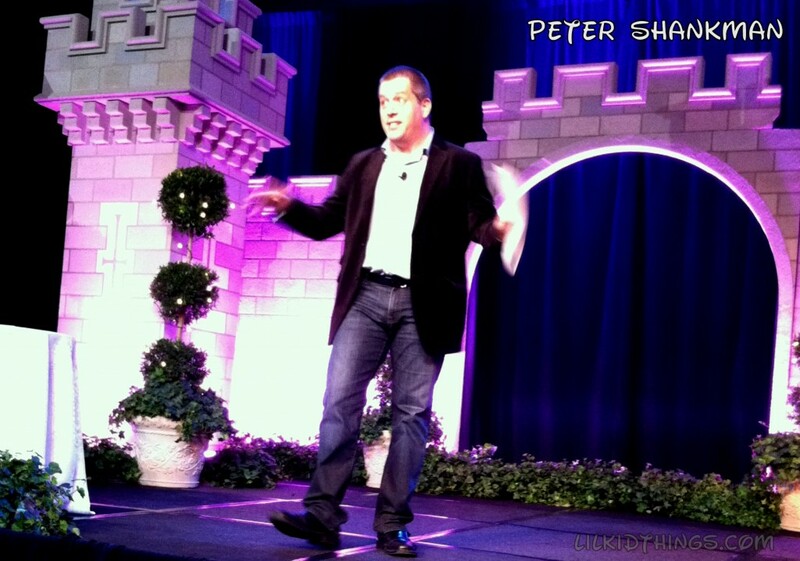 Brands have been following Disney’s lead for decades and after attending this conference, I can see why. As a brand, they have found that sweet spot between advertising and sincerity that is so difficult for so many. As a blogger, I walked away feeling like I matter, like my family matters and that my readers matter. It is a great feeling that makes me want to pay it forward. And that is the definition of a great conference. It was magical, wasn’t it? I wish I were back there right now. 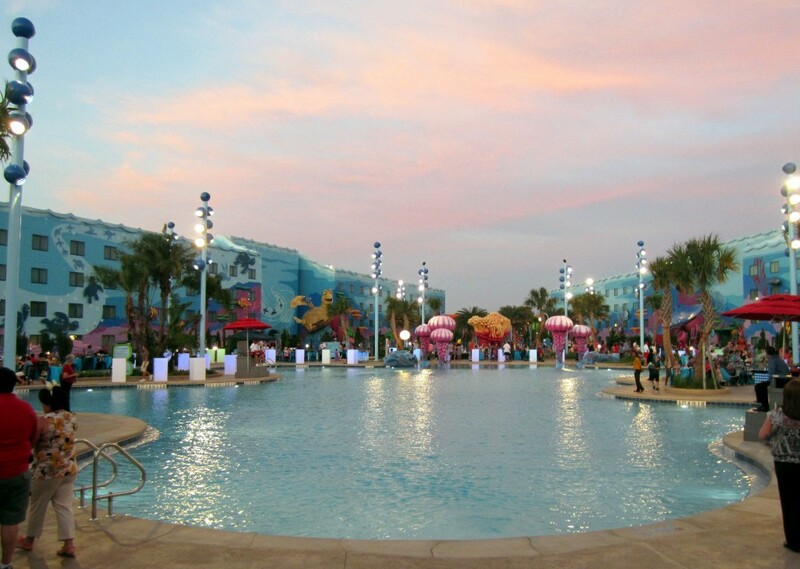 The Art of Animation resort is so gorgeous! Wow! Sounds like an awesome journey/event. So glad you got to go! Fingers crossed that I’ll be there next year. Save me a seat at the buffet, ok? My oldest son got one of those balloon octopuses also. 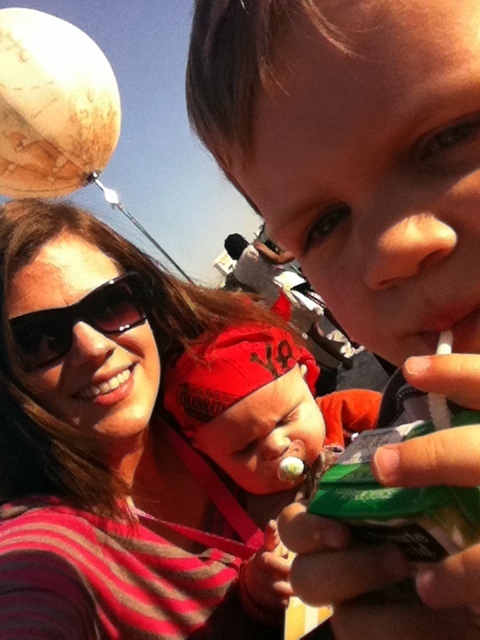 (My younger son got a Pluto on a stick.) Sadly, we were unable to take them home so we took photos and promised the boys that we would take photos of them with the animals, would print them out when we got home, and would put them in a memories book for them. This way, the balloon animals can live forever! 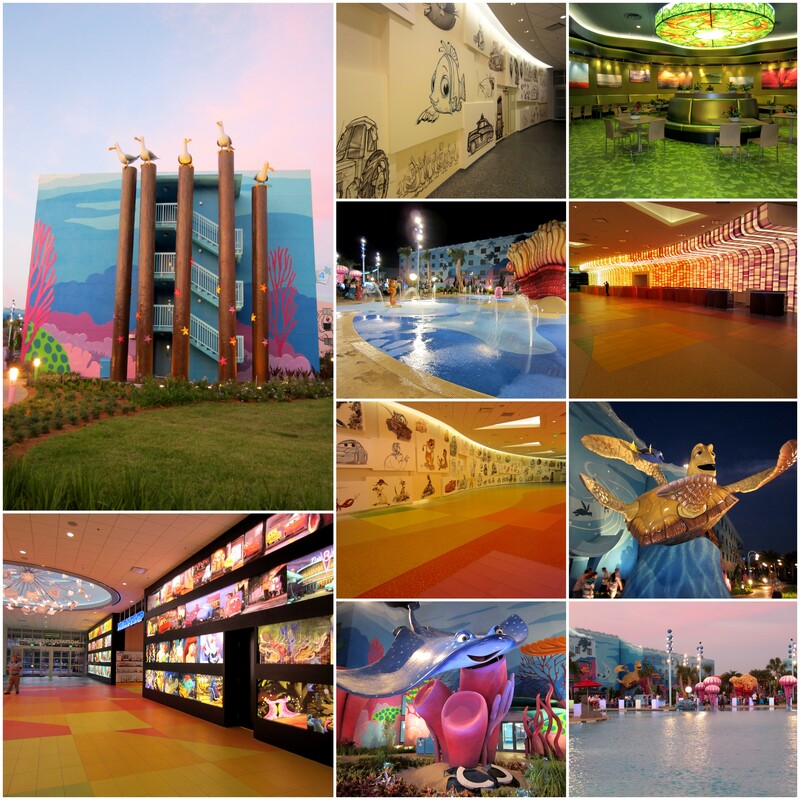 Your photos are great and the new Animation Art resort looks awesome! I hope to go to the conference again one year. I love that last picture. I’m so glad you all had a great time. Congrats on attending. It is quite an honor. [WORDPRESS HASHCASH] The comment’s server IP (66.155.8.127) doesn’t match the comment’s URL host IP (72.233.69.6) and so is spam.